Going strong after 40 years! Unstoppable even after four decades in the business, the Queen of empowering soul pop has released 22 albums and racked up ten #1 Billboard songs, seven RIAA certified gold singles and ten RIAA certified gold and platinum albums. Since bursting onto the scene in 1978 with the immortal disco anthem "I'm Every Woman, Chaka as she is known the world over has broken record after record. "I Feel For You," is arguably her most famous song, originally written and first performed by Prince. This chart-topping Grammy-winner also made music history when released in 1984, as the first R&B song to feature a rap. 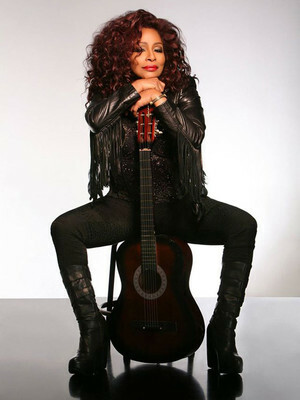 These days when not touring or recording, Chaka is heavily involved in social activism for autism and the protection of women and children under her Chaka Khan Foundation which she founded in 1999. She's also a savvy entrepreneur, having produced her own line of linen, perfume and "Chakalates" collection for the sweet toothed! Sound good to you? 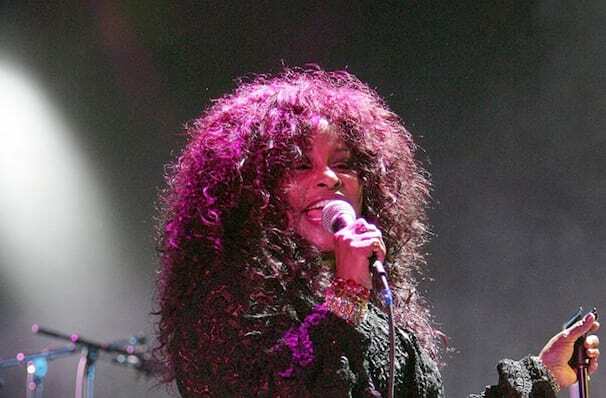 Share this page on social media and let your friends know about Chaka Khan at Schermerhorn Symphony Center. Please note: The term Schermerhorn Symphony Center and/or Chaka Khan as well as all associated graphics, logos, and/or other trademarks, tradenames or copyrights are the property of the Schermerhorn Symphony Center and/or Chaka Khan and are used herein for factual descriptive purposes only. We are in no way associated with or authorized by the Schermerhorn Symphony Center and/or Chaka Khan and neither that entity nor any of its affiliates have licensed or endorsed us to sell tickets, goods and or services in conjunction with their events.